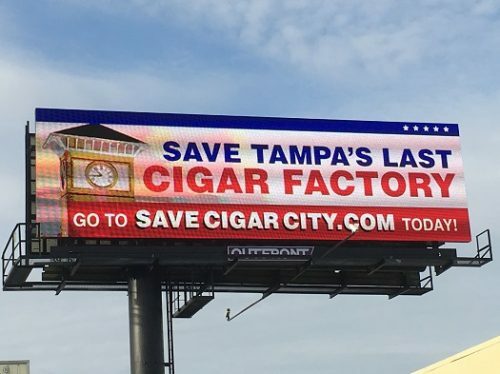 As we have since July 2006, each Friday we’ll post our sampling of cigar news and other items of interest from the week. Below is our latest, which is the 582nd in the series. 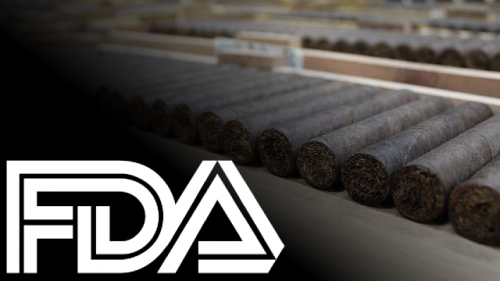 1) Yesterday—not long after 33 members of Congress signed a letter to Mick Mulvaney, director of the Office of Management and Budget (OMB), asking him to extend the comment period on FDA premium cigar regulation—the FDA announced a 30-day extension. July 25 is the new deadline for comments concerning the regulation of premium cigars (and July 19 for comments concerning the regulation of flavors in tobacco products). If you’d like to submit your own comments, you may do so here. 4) Inside the Industry: Black Label Trading Co. (BLTC) is teaming up with Jim “Island Jim” Robinson, who is known as a brand owner and for his Leaf and Bean shop in Pittsburgh. Together, they are launching Leaf by James, a single-vitola blend made at BLTC’s Fabrica Oveja Negra in Estelí. The Toro (6 x 50, $9.95) sports a Pennsylvania Broadleaf wrapper around an Ecuadorian Habano binder and filler tobaccos from Nicaragua. It is available at Leaf and Bean starting today; there will be a national release later this summer. 5) From the Archives: Win the war on mold in your humidor.